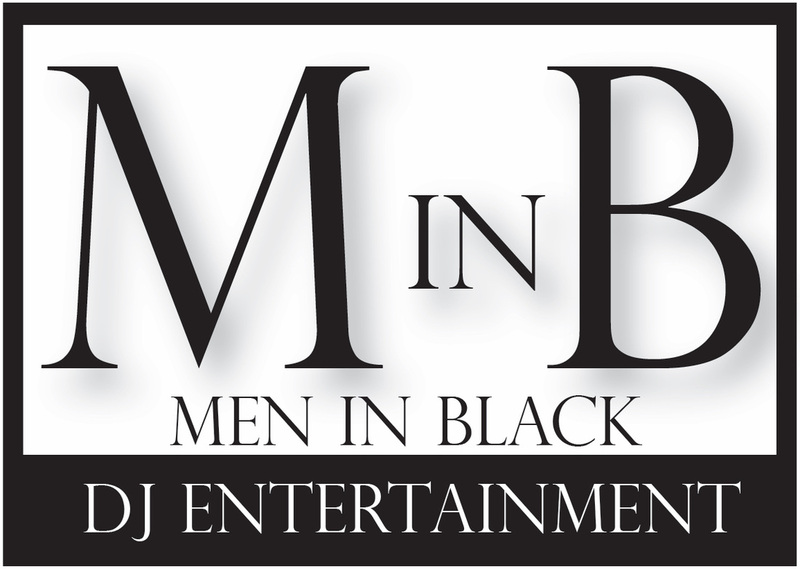 See what is going on with Men in Black DJ Entertainment... scroll down! Men in Black DJ was formed to help create a seamless, fun, vibrant atmosphere for any special event. The owners, Mike and Ryan enjoy providing entertainment at a variety of events at an affordable price. Contact us today. Check out what people are saying about Men in Black DJ Entertainment!